The Contrast Liniar window system has a certified A+ energy rating because it needs virtually no steel reinforcement. 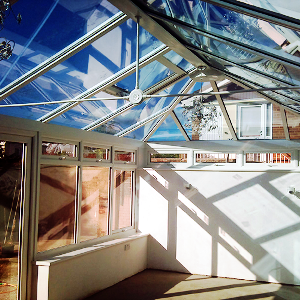 Beautifully engineered and crafted conservatories – a stunning new room with space to express yourself will add an exciting new dimension to your lifestyle. 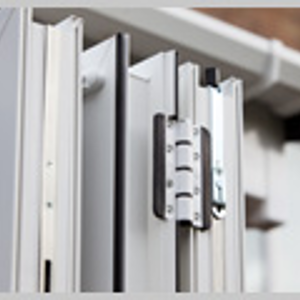 Contrast PVCu and aluminium bi-fold doors will transform, modernise and add value to your home whilst reducing your energy costs and keep you safe. 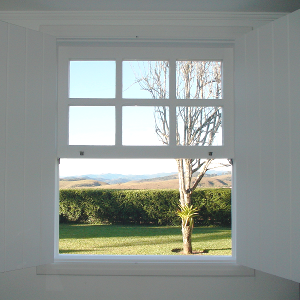 High quality and energy efficient with enhanced security standards, Contrast windows are built with lead free materials and come in a range of styles. 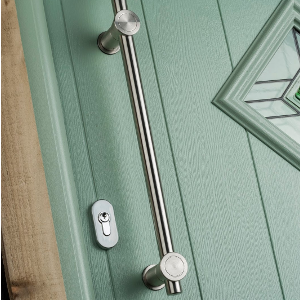 Superior build quality and highly secure, Contrast composite doors are weather tight and come in a range of styles and colours to suit any home.